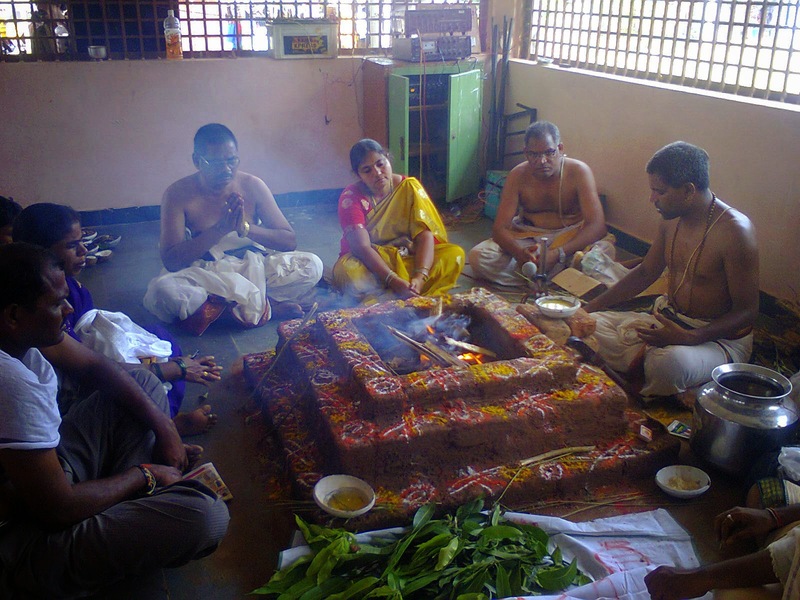 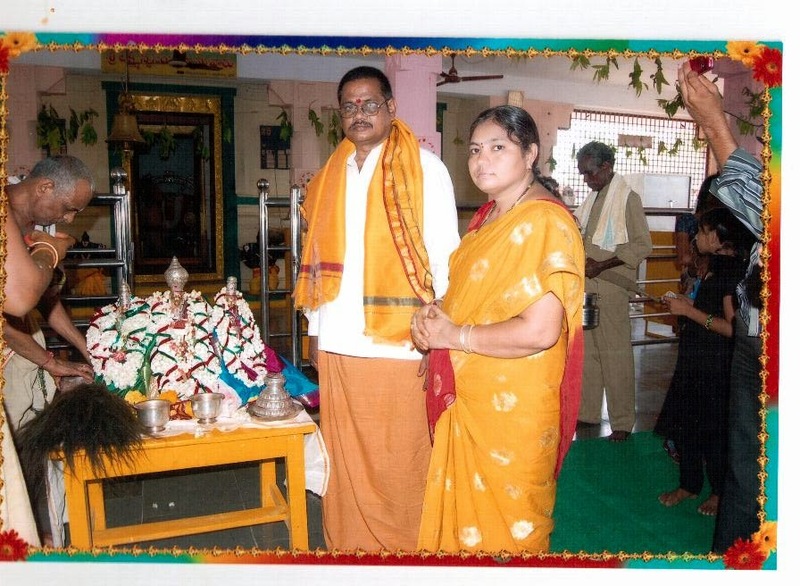 FOUNDER TRUSTEE,MADDIGUNTA NARASIMHA RAO SERVING ARCHANA MURTHIS OF SRI LAKSHMI NARASIMHA SWAMY GARLAVODDU,AT KALYANOSTVAM WHILE TEMPLE PRIESTS BRINGING HOLY MOORTHIS AT KALYANA VEDIKA.. 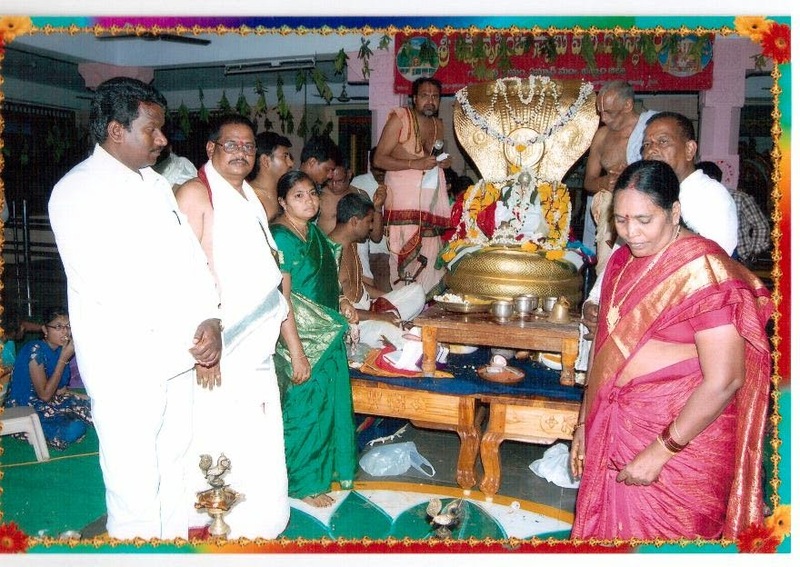 FOUNDER TRUSTEE MADDIGUNTA NARASIMHA RAO,Smt.ARUNAKUMARI OFFERING PRAYERS. 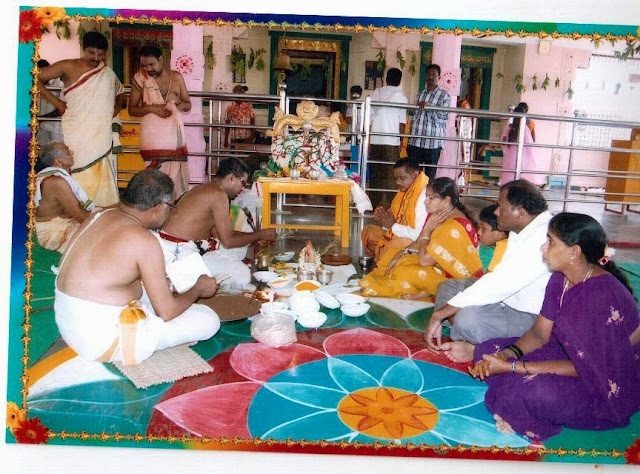 FOUNDER TRUSTEE MADDIGUNTA NARASIMHA RAO,Smt.ARUNAKUMARI , ALONG WITH THEIR NIECE COUPLE OFFERING POOJA AT EVENING SESSON YAGNAM. 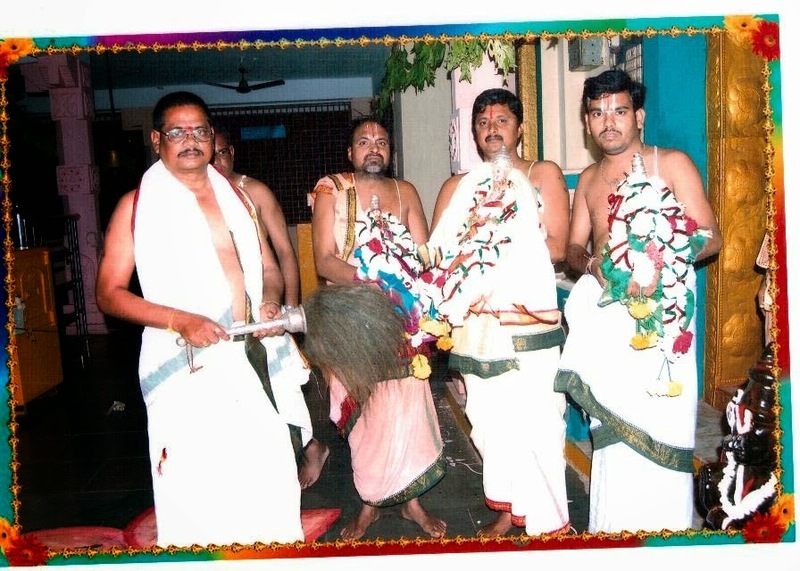 BEFORE KALYANAM. 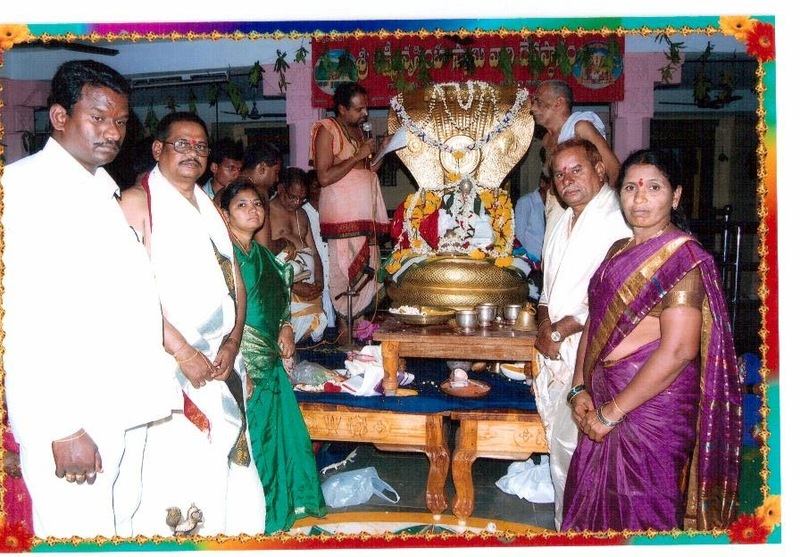 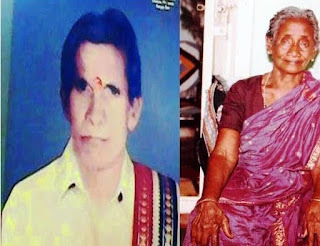 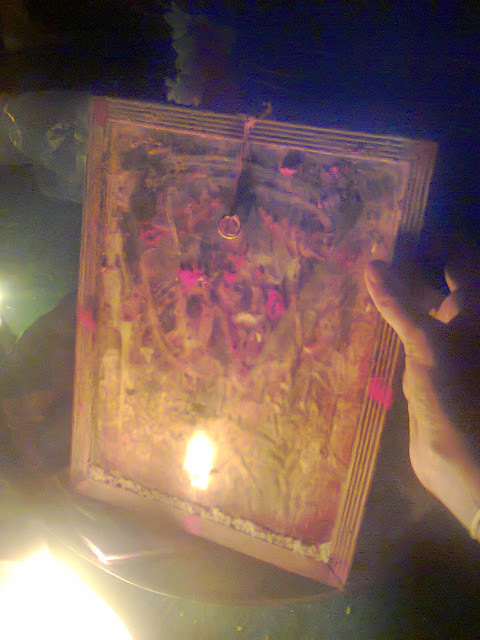 THIS IS THE PHOTO MOORTI OF SRI LAKSHMI NARASIMHA SWAMY WHICH RECEIVING POOJAS ESPECIALLY AT KALYANOSTAVAMS BY FOUNDER FAMILY MEMBERS SINCE 1964 TO TILL DATE BEING AT FOUNDER TRUSTEE RESIDENCE i.e S.S.M. ASHRAMAM. 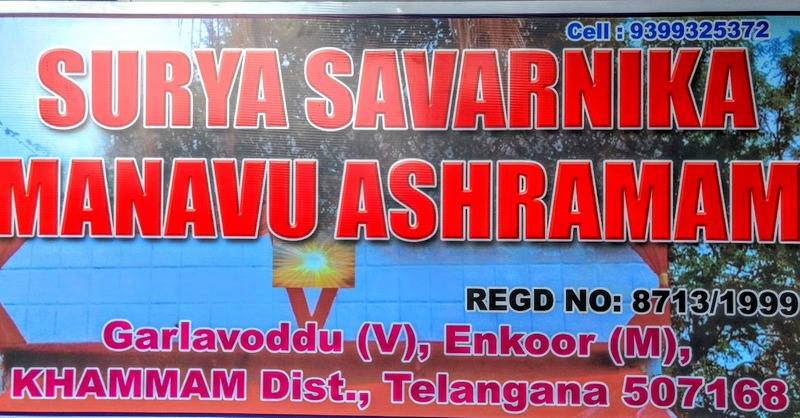 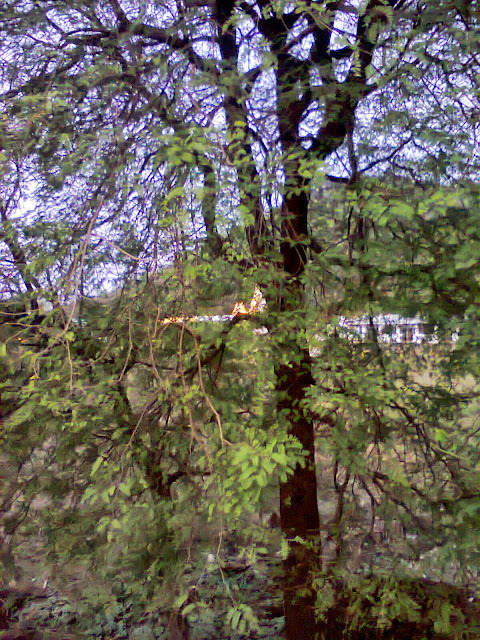 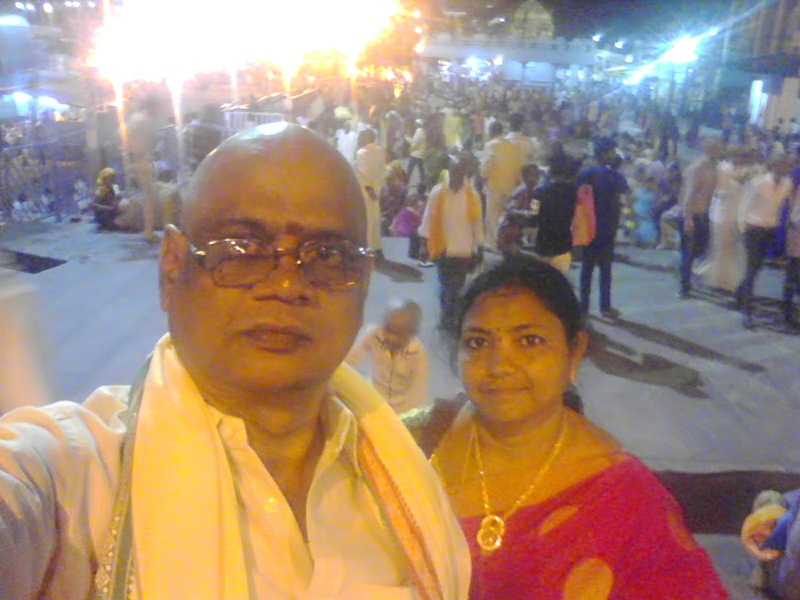 Location: S.S.M.Ashramam,garlavoddu,thallada to kothagudem road,india.